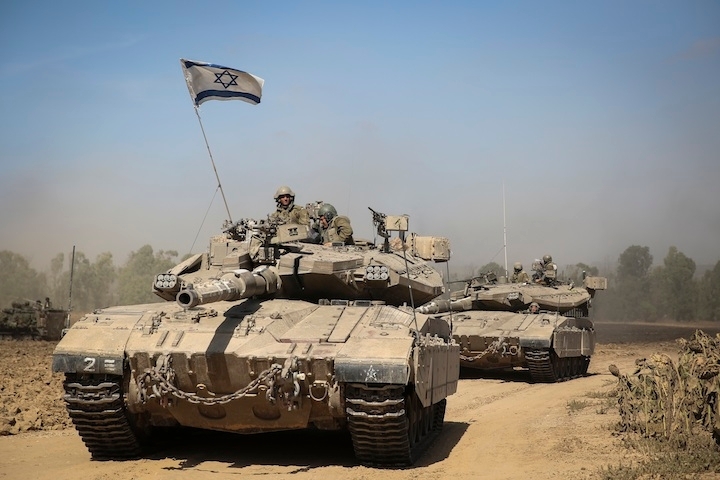 JERUSALEM (JTA) — Israel’s military actions in Gaza could be considered war crimes, U.N. Commissioner for Human Rights Navi Pillay said. Pillay made the assertion on Wednesday at the start of an emergency debate at the United Nations Human Rights Council in Geneva. She referred to incidents in which Israeli attacks hit houses and hospitals in Gaza, which Israel says are housing rockets, launchers and terrorists. “These are just a few examples where there seems to be a strong possibility that international humanitarian law has been violated in a manner that could amount to war crimes,” Pillay said. She called for each incident to be investigated. Pillay also condemned the “indiscriminate nature” of rocket fire from Gaza that appears to be targeting civilians. She did not refer to them as war crimes. The special one-day session of the Human Rights Council was convened at the request of the Palestinians, Egypt and Pakistan, according to Reuters.